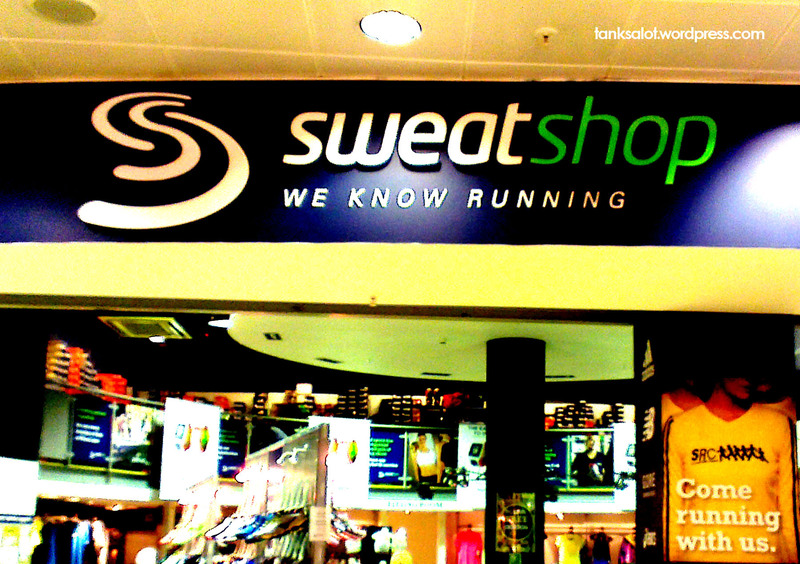 They know running, but are they fully aware of the working conditions of the people who make their trainers? Spotted by Lydia Woodroff in Milton Keynes UK. 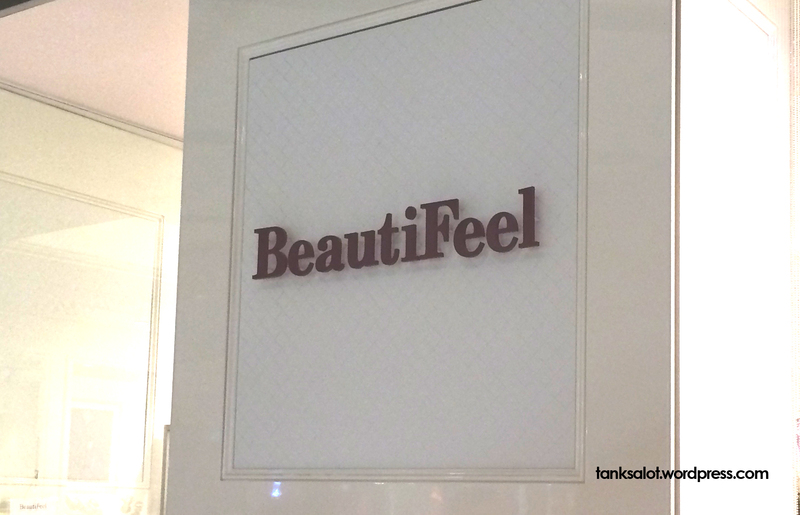 Not the most beautiful, err, …eel of Pun Shop Names in my opinion, but bravo for having a go. 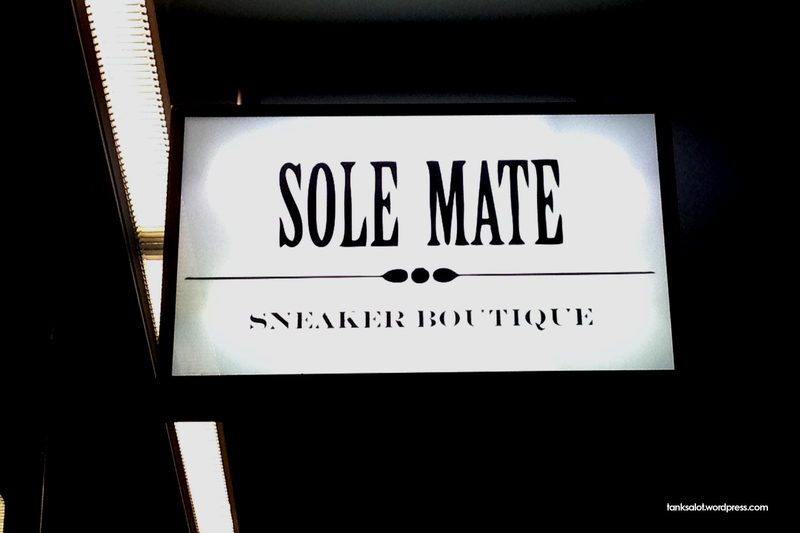 This shoe shop was spotted by Nadia McCrohon in Pitt Street Sydney NSW. 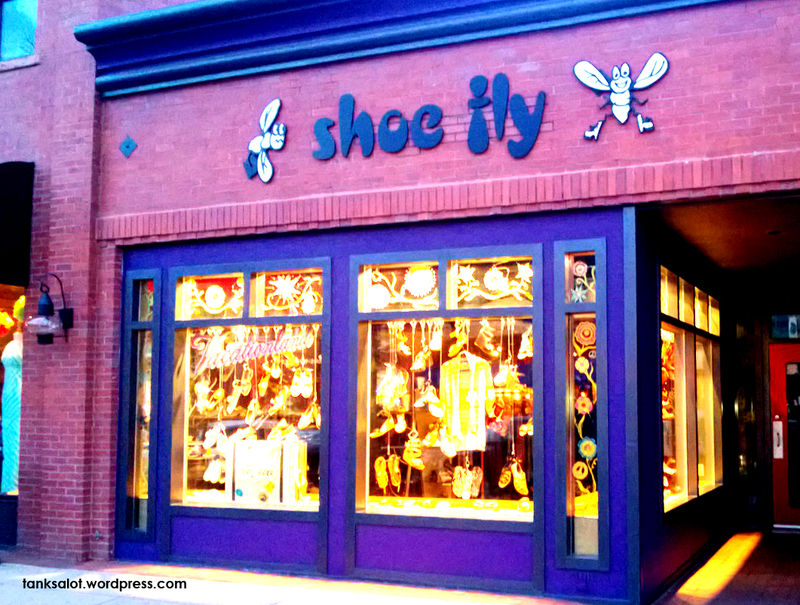 Not the first ‘soul’ pun we’ve had regarding shoes, but it’s certainly better than these R. Soles. Spotted, freakishly on the same day, by Nadia McCrohon and Georgia O’Brien in Sydney NSW. Sorry for the delay in posting, but like this PSN (or vending machine, admittedly) I too have been flat out. 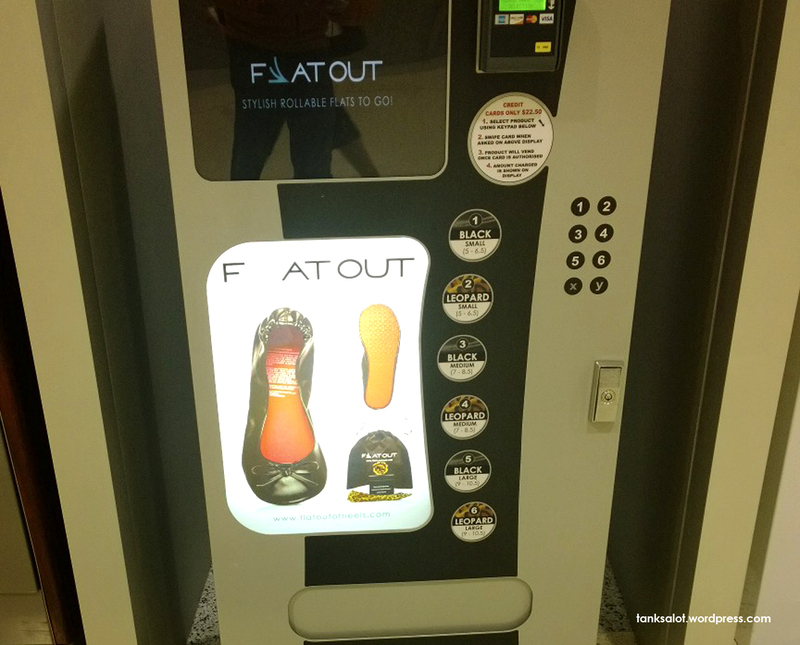 These ‘rollable flats’ were spotted at Atlanta Airport by Jonathan Schneider. When I was a kid, this classic children’s song was sung by Noni Hazlehurst on Playschool (Australia). But according to the song’s Wikipedia page, it was “commonly sung by soldiers during the Spanish-American War of 1898, when flies and the yellow fever mosquito were a serious enemy.” What could be better than a cute song to defend yourself against yellow fever? Spotted by Jonathan Schneider in Boulder Colorado. 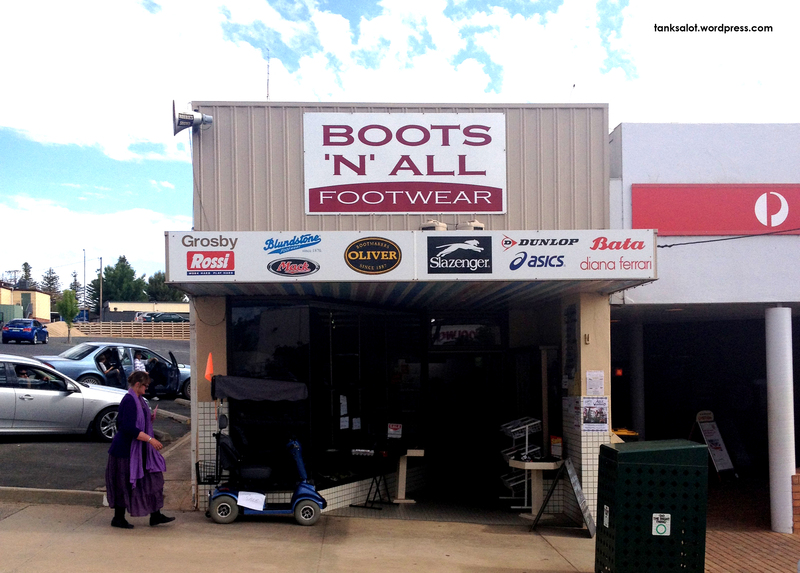 If you’re going to have a Pun Shop Name, you may as well do it boots ‘n’ all. Found in Waikerie, South Australia by Simon and Janet O’Brien. This absolutely cannot be a coincidence. And that makes it truly hilarious. 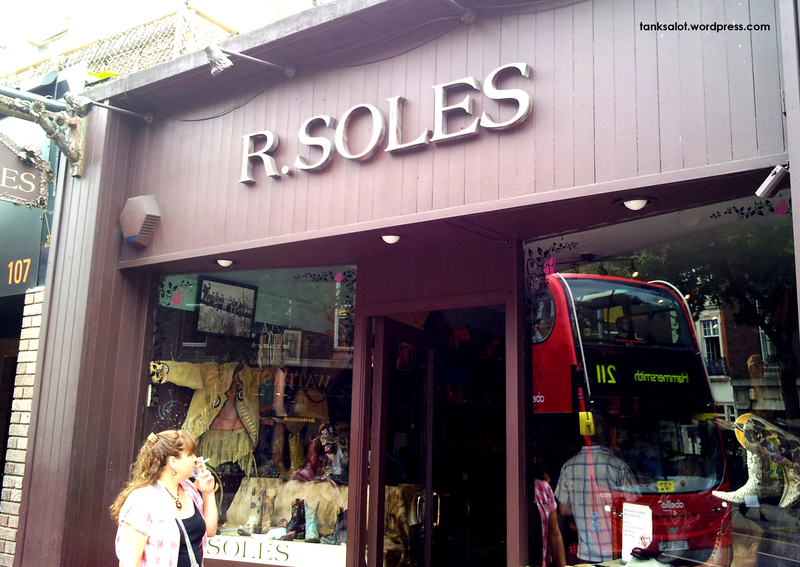 This shoe shop was spotted by Simon Briscoe on Kings Road in Chelsea, London. I wonder if they are?